Specify angle or flat flange. Flat Flange: Specify hole pattern. If no drawing provided, flange will be blank. Increases capture ratio of air, dust, smoke etc. 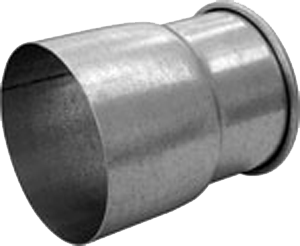 Hose adapters are available in Galvanized or Stainless Steel. 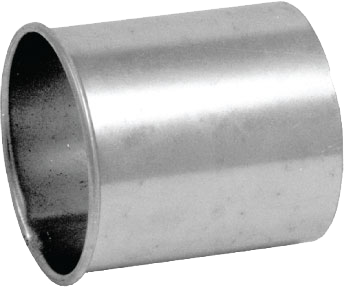 Machine adaptors allow for easy ductwork connection to machines requiring dust, mist, fume or smoke collection. Specify desired ID or OD of non Q-F.
Must be within maximum opened dimension, or will be priced as reducer.